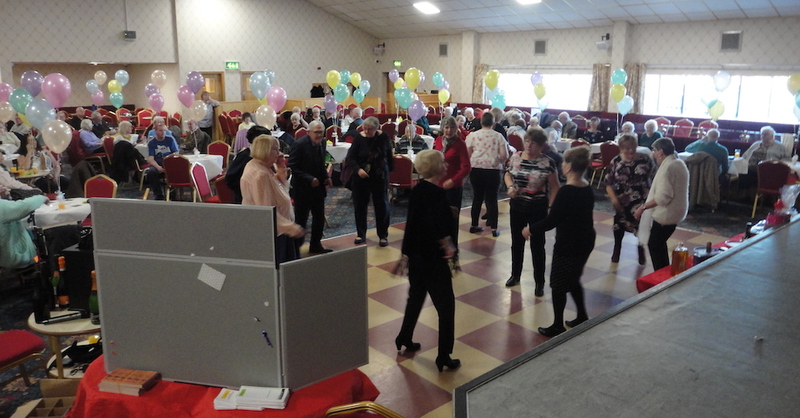 Belle Isle Elderly Winter Aid recently celebrated their Annual Party at Belle Isle Working Mens’ Club, with 78 older people attending. There was an entertainer, food, a grand raffle with many prizes, and of course bingo! 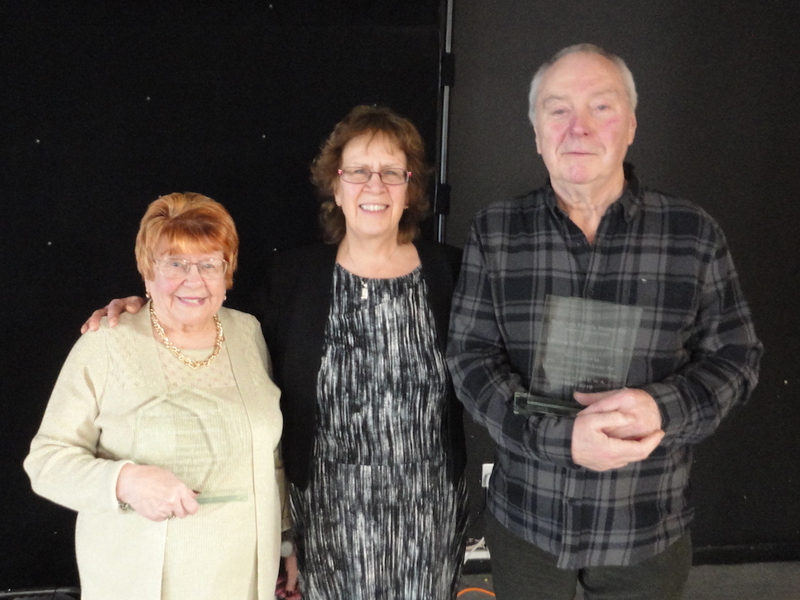 Two dedicated Volunteers – Jean Burton (former Chair and Trustee) with 27 year’s service, and Ian Campbell-McLean (former Manager and Trustee/ Volunteer Treasurer) with 25 year’s service, both received Lifetime Achievement Awards for Outstanding Service to Belle Isle Elderly Winter Aid. The Awards were formerly presented by the Leader of Leeds City Council – Councillor Judith Blake CBE.